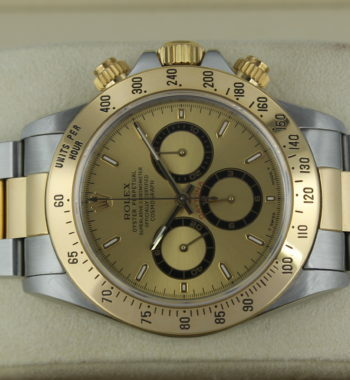 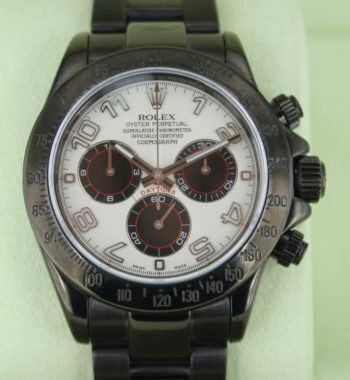 This is a Unworn Rolex Daytona 116500 Ceramic . 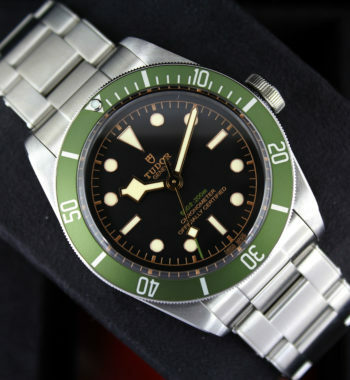 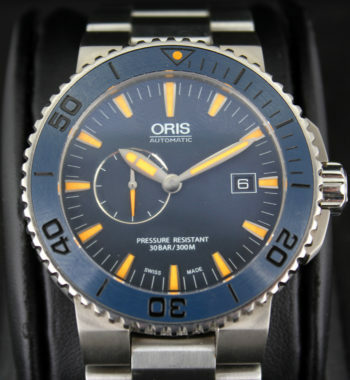 It has a 40mm Steel case, a Black dial, a Steel bracelet, and has an Automatic movement. 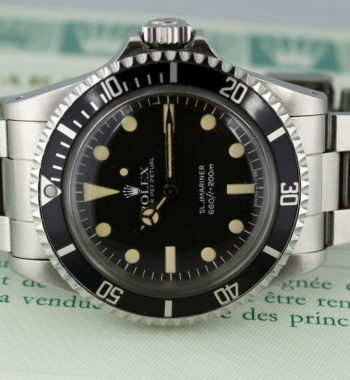 The serial number is Random and paperwork is dated 2017, and comes complete with Original Box,Booklets, Leather wallet, Rolex Card. 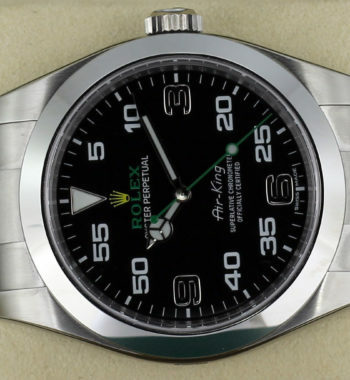 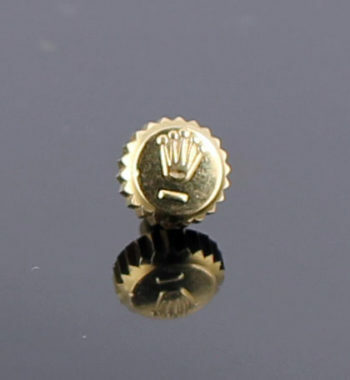 The watch comes with 5 years Rolex warranty. 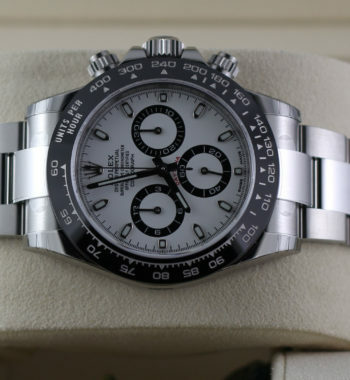 This is a Unworn Rolex Daytona 116500 Ceramic . 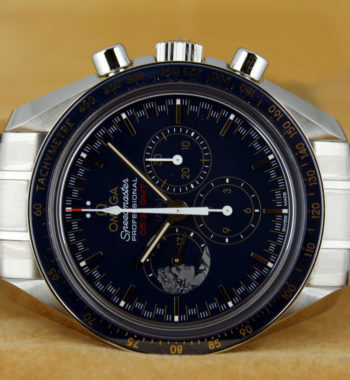 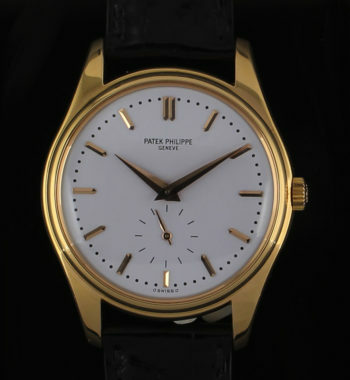 It has a 40mm Steel case, a White dial, a Steel bracelet, and has an Automatic movement. 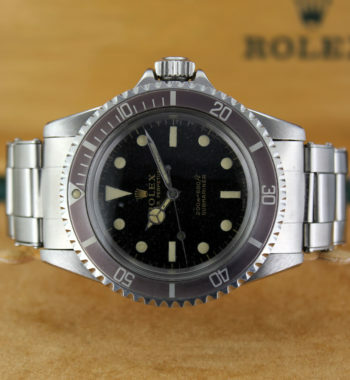 The serial number is Random and paperwork is dated 2017, and comes complete with Original Box,Booklets, Leather wallet, Rolex Card. 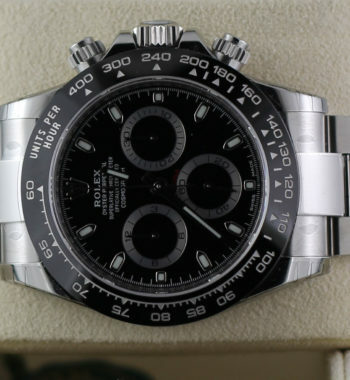 The watch comes with 5 years Rolex warranty. 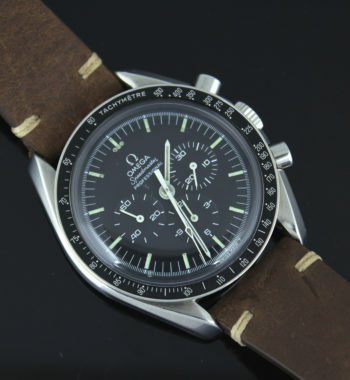 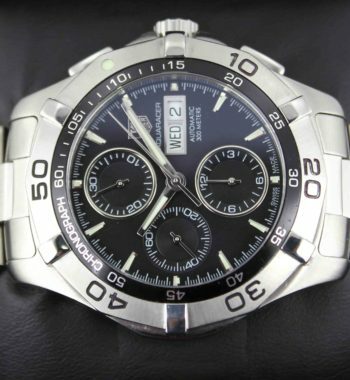 We love Watches in VipChrono. 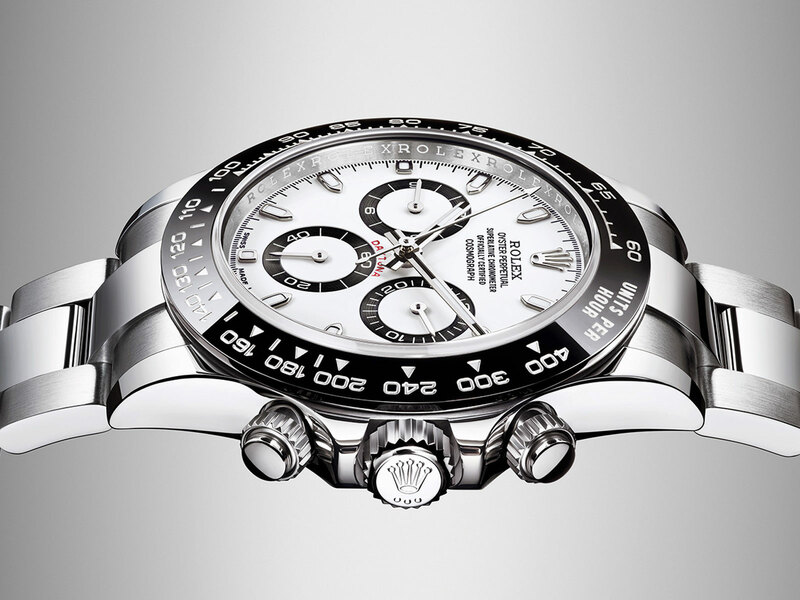 We select the most exclusive models within the best professional warranty. 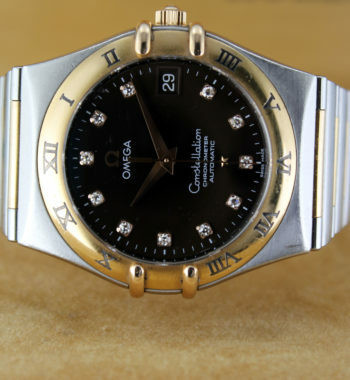 © 2016 - VipChrono.com No somos distribuidores oficiales de las marcas.